Home Bitcoin News Litecoin (LTC) NEO Price Analysis: What’s Happening? Litecoin has broken the key resistance line at $90 USD and is moving upwards. A short-term bullish zone has developed. A comparatively slow start for NEO after a surge of over 8% in the latter stages of trading yesterday. Hourly MACD: Placed slightly in the Buy region and moving deeper. Yesterday, the price of the LTC/USD pair had made a major upward move and had gained a strong Buy momentum. 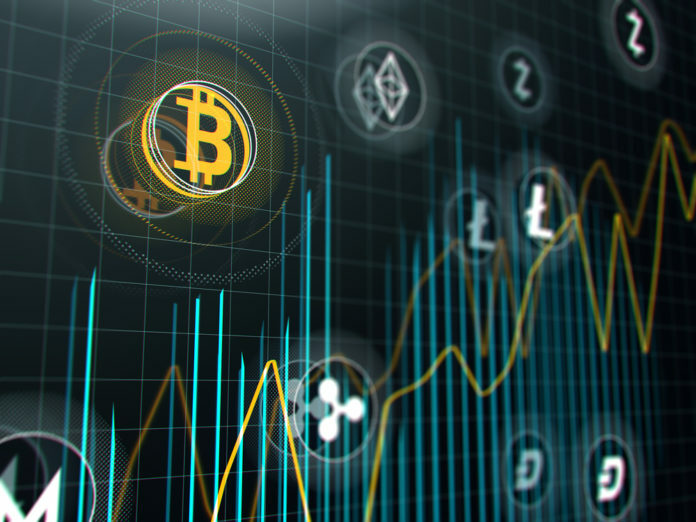 Since early May 2018, after a slight surge in Litecoin’s price action, the cryptocurrency had largely experienced a bearish trend. 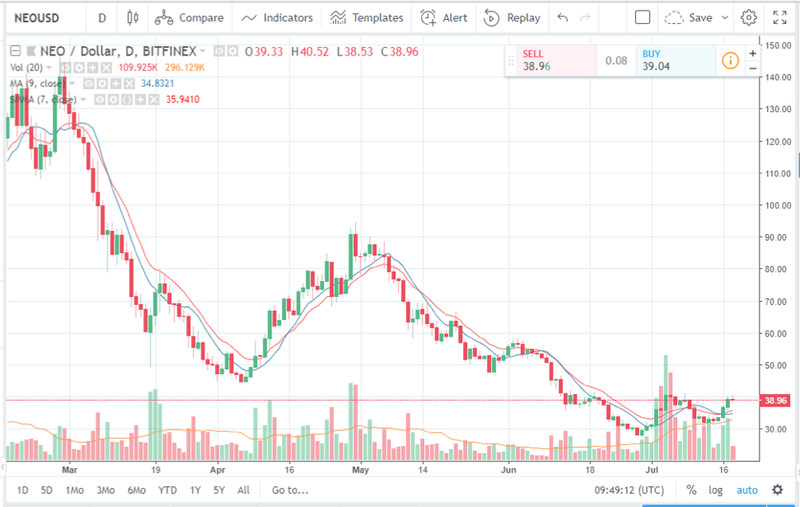 As the trading chart shows, Litecoin has been unable to maintain a strong uptrend for a longer period of time. However, this has been the case for most of the cryptocurrencies this year. 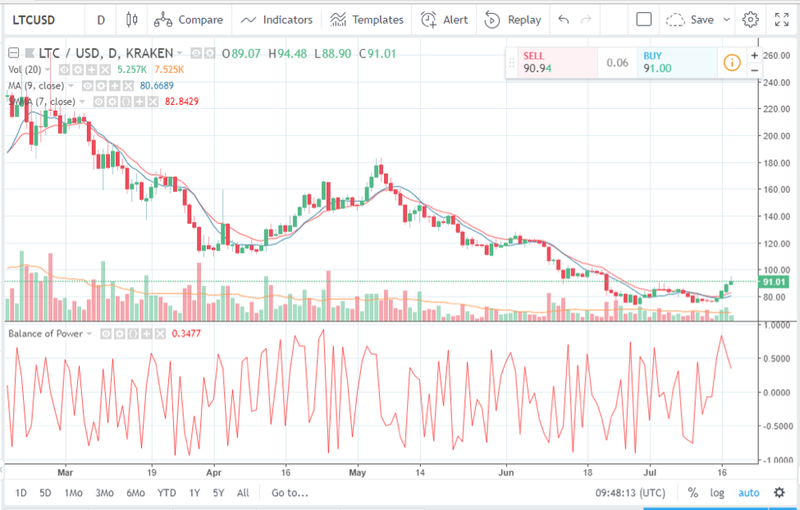 The LTC/USD pair had been correcting itself and slightly moving towards the green zone from 13th July, after the price had fallen below the $80 level on 10th July. At the time of writing, the price of Litecoin (LTC) shows $91.01 USD and the moving average (blue line) marks 80.6689. Green candles have again started forming on the LTC/USD chart from 15th July, as can be observed from this chart. And, the candles continued to be in green this had gradually developed a bullish pressure on the buyers. Thus, the technical analysis from Trading View shows that the cryptocurrency is placed in the Buy region. Yesterday, later in the day, the NEO/USD pair had jumped by over 8% after having a comparatively slow start. NEO has also been experiencing quite a similar situation to Litecoin. The price action of the pair NEO/USD had been showing an overall downtrend since 30th April 2018 after experiencing a short gradual uptrend since 7th April 2018. As can be observed from the chart, there had been a major downtrend prior to this event. NEO/USD pair had for the past three days sported green candles. So far today the cryptocurrency has been experiencing usual volatility. At the time of writing, as can be seen from the trading chart of NEO/USD, the crypto coin is trading at $38.96 USD. With major resistance placed near the $41 level and the moving average (blue line) at the time of writing marking at 34.8321, there is still a chance for the price action of NEO (NEO) to continue showing an uptrend. The pressure is still on the buyers that place the cryptocurrency slightly in the Buy zone. The news that NewEconoLab, the team of NEO developers has decided to do technology promotion by offering $500,000 to those who will develop the best blockchain-based gaming application may attract more investors. As of now, it is to be seen whether NEO crosses the $41 resistance line or again moves into the bearish zone. The post Litecoin (LTC) NEO Price Analysis: What’s Happening? appeared first on Global Coin Report. Previous articleCardano (ADA) Stellar (XLM) Price Analysis: What’s Happening?